The CASS Humanities & Creative Arts ANU Press Editorial Board is offering a prize valued at $2,500 for the best completed and passed PhD thesis submitted in CASS since 2014. The winner will receive assistance in converting their PhD into a monograph, to be published by ANU Press. The prize money will be put towards the costs of having the work professionally copyedited prior to publication, a cost that ANU Press authors otherwise need to meet themselves. As such, it will not be paid directly to the successful winner, but will instead be paid by CASS to the copyeditor for their services. If the finished book requires an index, authors are expected to prepare their own or pay for one to be prepared at their own expense. ANU Press is a globally recognised leader in open-access academic publishing. 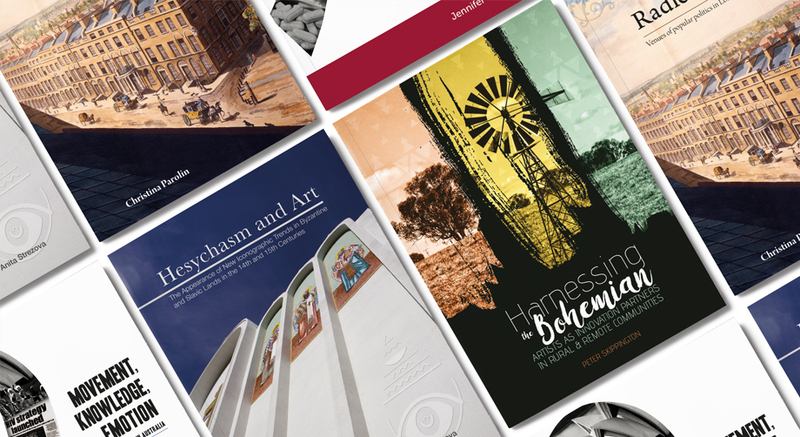 The Press produces fully peer-reviewed monographs and journals across a wide range of subject areas, with a special focus on Australian and international policy, Indigenous studies and the Asia–Pacific region. Previous winners of the prize are: Kylie Carman-Brown, Following the Water (in press); Peter Skippington, Harnessing the Bohemian; Anita Strezova, Hesychasm and Art; Jennifer Power, Movement, Knowledge, Emotion; and Christina Parolin, Radical Spaces. Nomination for the prize: Nominations will be through the Head of the relevant academic location within CASS. Each location may nominate up to two theses. The nomination should be accompanied by (a) the complete original examiners’ reports; (b) a one-page statement from the student responding to their examiners’ reports and outlining how they plan to convert the thesis into a book which would attract a wider readership; (c) a one-page statement from the Head of location in support of the nomination. There are no forms for the nomination. Timeframe: The closing date for nominations will be 31 May 2018. A decision should be made by 15 June 2018. The prize-winner will be expected to have completed revisions to the thesis by 1 November 2018. Publication form: The manuscript will be published free in electronic form but it will also be available as a print-on-demand hard copy at a little above production cost.